Conveniently located near Exit 11 & I- 24. 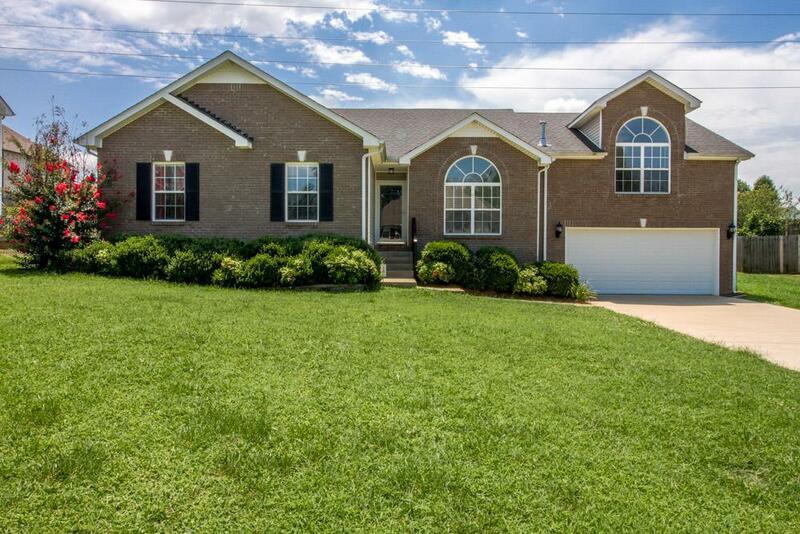 Are you looking for a Ranch Style home? 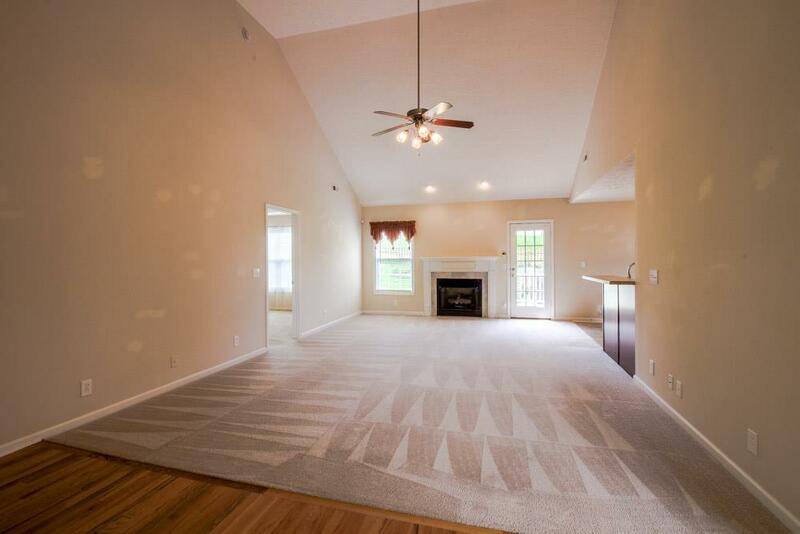 Freshly Painted home with 2 yr old appliances. 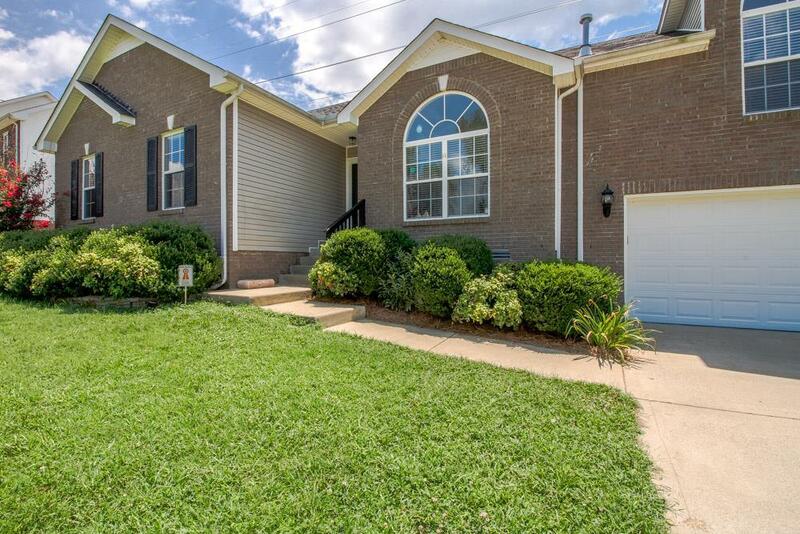 Come Check out this 3 Bedroom, 2 Bath Home with a nice big bonus room. 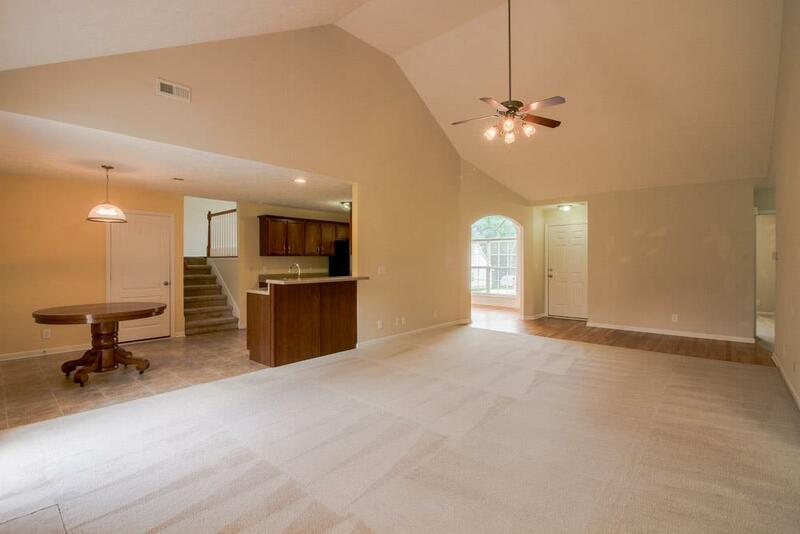 Vaulted Ceilings in living room with fireplace.